CNN’s competitors, Fox News and MSNBC, defeated CNN handily in the ratings war this week. 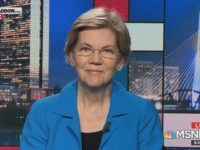 Fox News took the number one slot for primetime viewership at 2.18 million viewers, and MSNBC came in second with 1.75 million viewers. CNN finished in a distant seventh place, attracting 992,000 average viewers and falling behind HGTV, USA, the History Channel, and TBS in the weekly ratings. 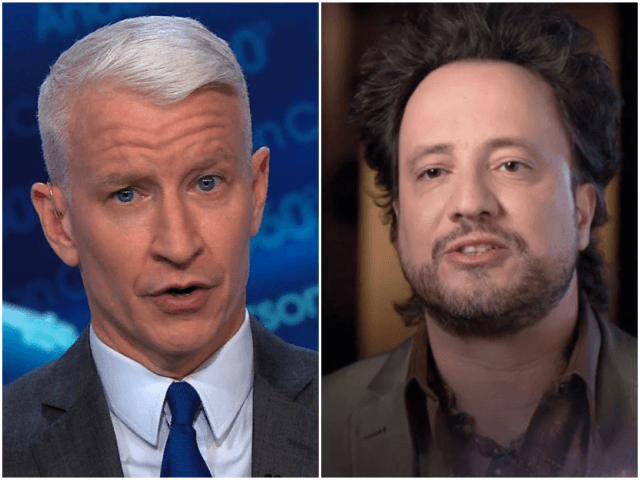 The primetime lineup for the History Channel includes the show Ancient Aliens, a show which delves into the conspiracy theories behind aliens, while CNN’s lineup features hosts Anderson Cooper and Chris Cuomo. The History Channel had 1.06 million viewers in primetime this week.